Jacek taught himself photography and techniques using 35mm film cameras, and in 2002 he switched to digital, constantly learning and refining his style. Today, he uses a Canon system. After working in the IT and audio visual fields, he decided to turn his love of photography into his profession. He graduated and received his Photography Certificate in 2011 from NCCC. 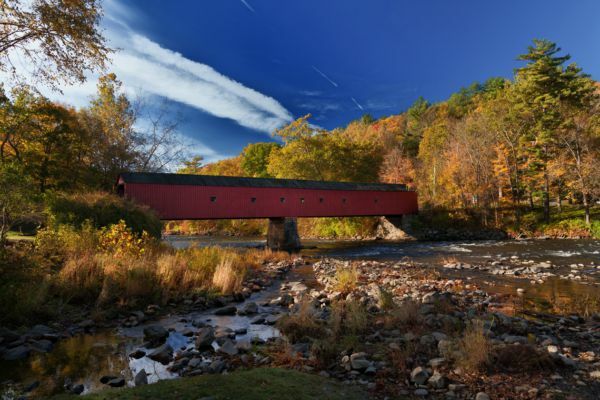 He is a member of the Professional Photographers of America (PPA) and the Connecticut Professional Photographers Association (CTPPA). He is a member of ArtWell in Torrington and the Art League of New Britain, where he often shows his work. For portraits, lifestyle, or locations, in the studio or outside, Jacek is available for commissions.